Work nights are on the first and third Tuesdays of the month starting early Spring. Come join us at the Lodge. 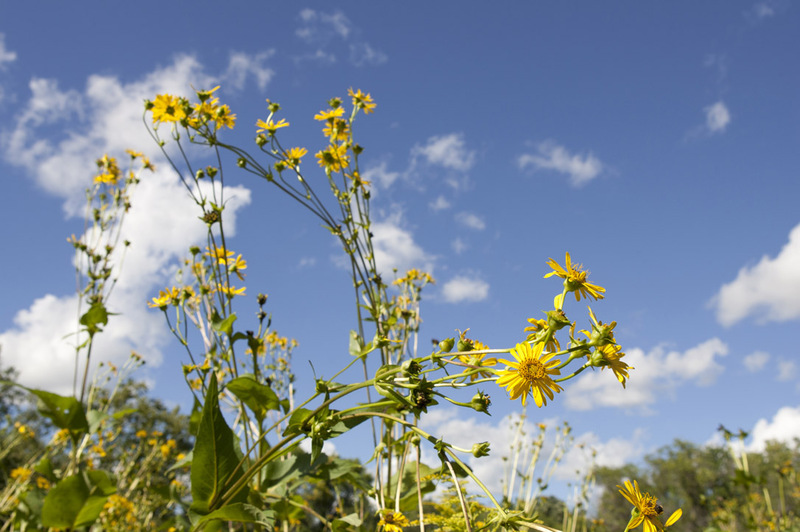 Our next workday is Saturday, Apr. 29 from 9am to noon at the lodge in Fort Defiance State Park. 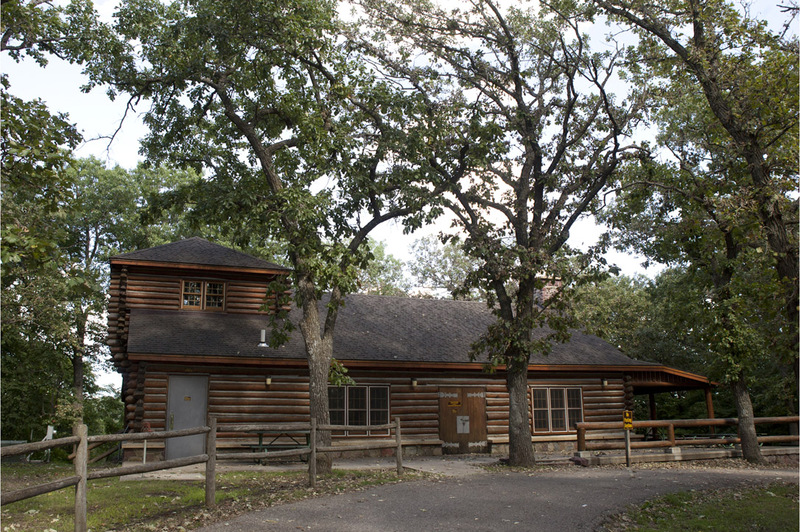 We will be cleaning the lodge and lodge area, putting out picnic tables and more. Enjoy Fort Defiance State Park today for cross country skiing and snowshoeing. Dedicated to preserving and protecting the park. 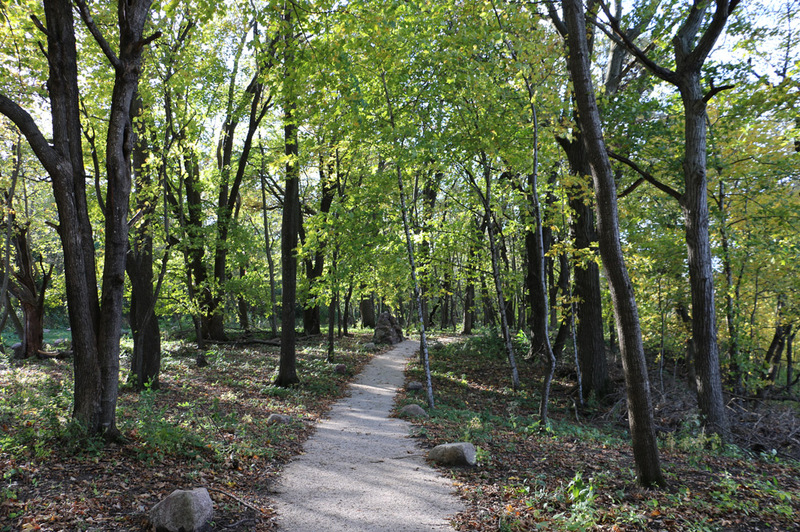 In 2006, the Friends of Ft. Defiance was formed to address the growing problem of an eroding trail system. 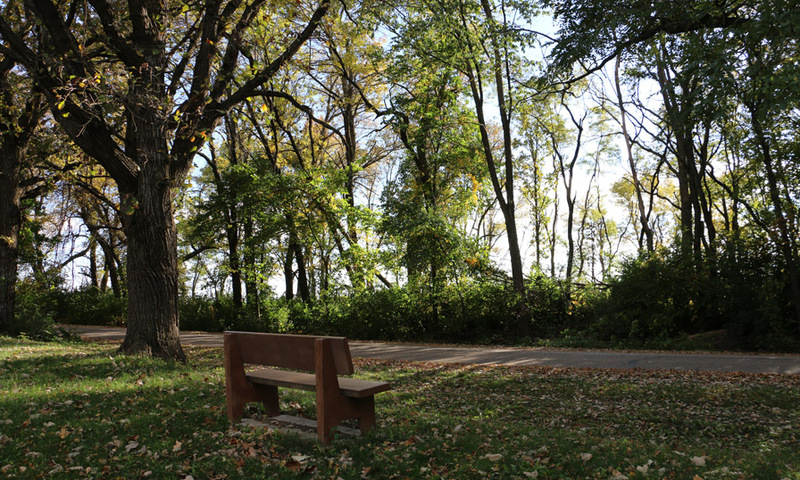 Today, we work to maintain the park's features, and have also completed many, many park improvement projects. 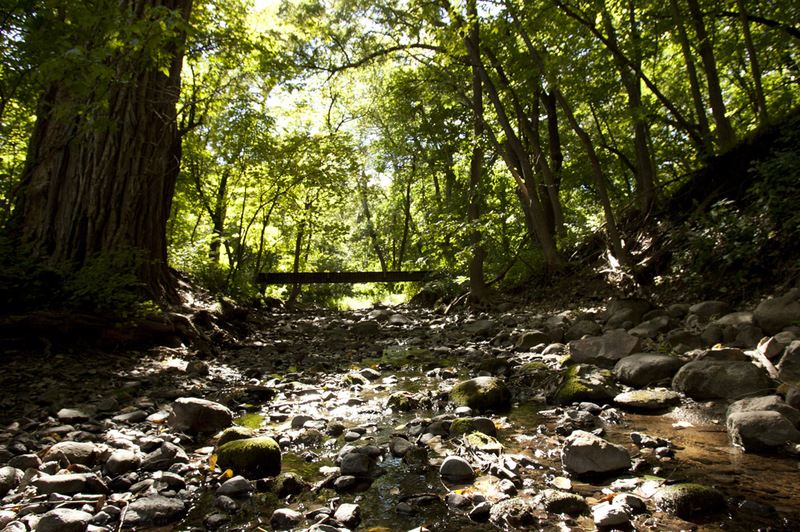 We are actively taking part in preserving, protecting and improving our local treasure. Come join us at our board meetings - 7pm on the third Tuesday of the winter months in the community room of the Estherville Public Library. Join us on the first and third Tuesdays of the month starting in spring. Come find us at the lodge. 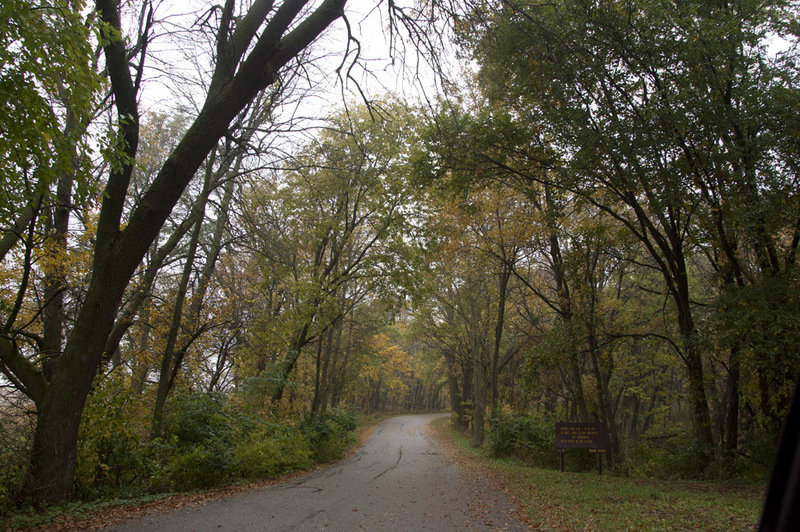 Fort Defiance State Park is 231 acres of Iowa wilderness located just outside of Estherville, Iowa. 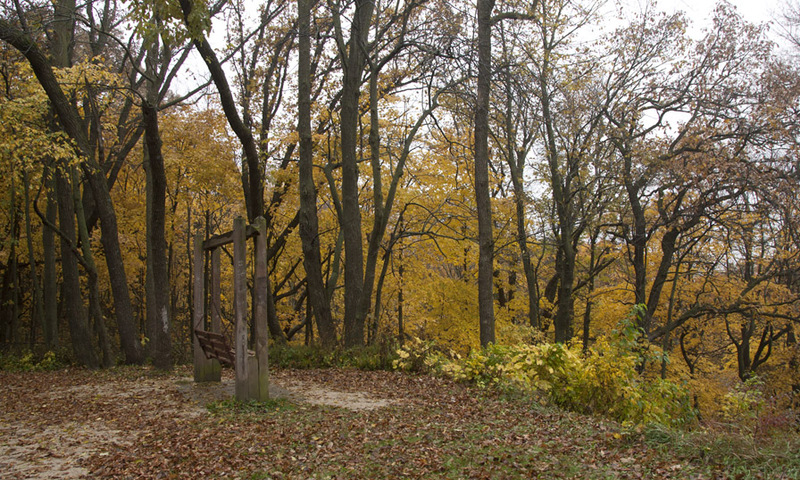 Fort Defiance was officially dedicated as a state park by the DNR in 1931. The East entrance was dedicated in 1936. 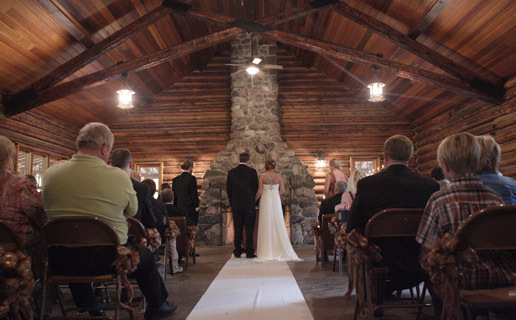 The Lodge, the main gathering place of the park, constructed by the Civilian Conservation Corps in the style of an old army outpost was completely refurbished in 2001 and is a very popular location for weddings, gatherings, and reunions. 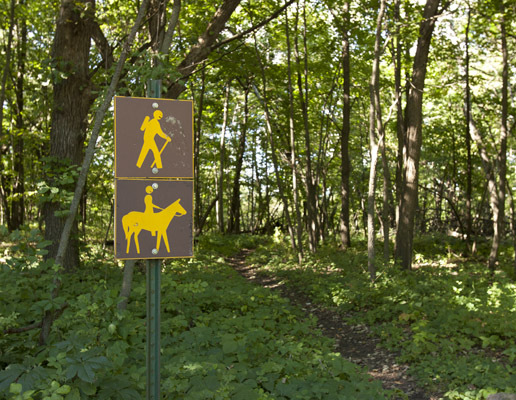 The trail system in Fort Defiance State Park holds something for everyone. 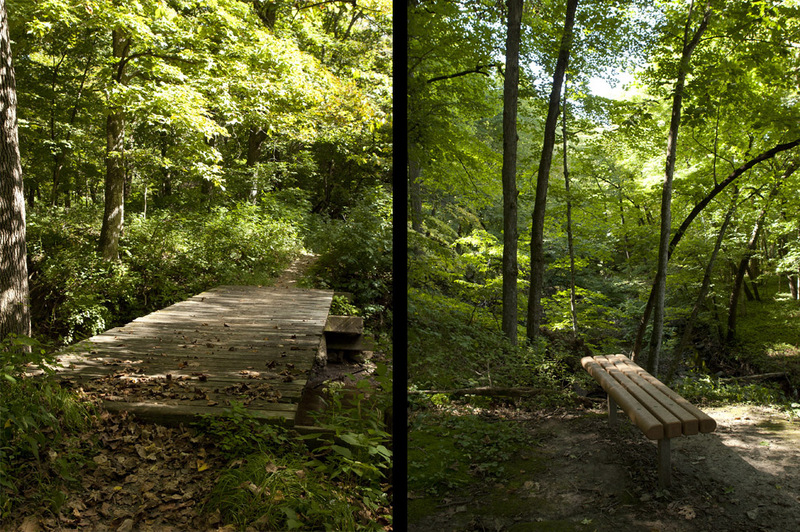 From the extensive prairie area trails to the depths of the ravine, Fort Defiance has trails for all skill levels and personal tastes. Our Open Shelter House is available on a first-come first-served basis. 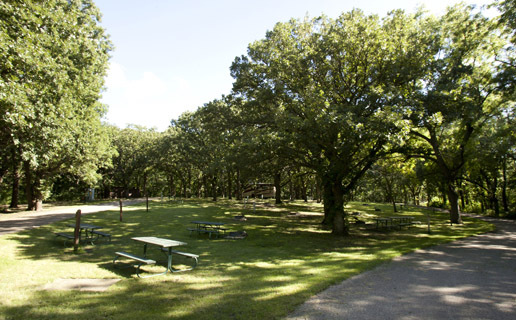 Picnic areas are located throughout the park. Campsites are available on a first-come first-served basis only. No reservations. 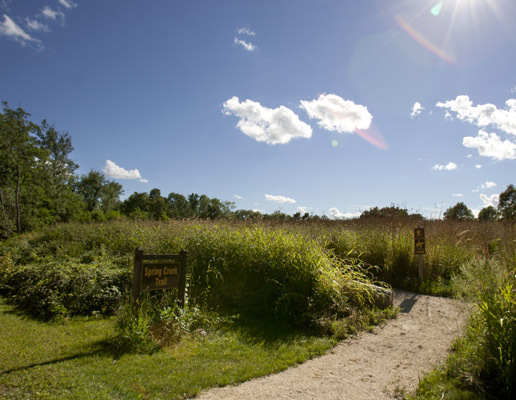 Fort Defiance State Park has a complex set of trails and some are utilized year-round. 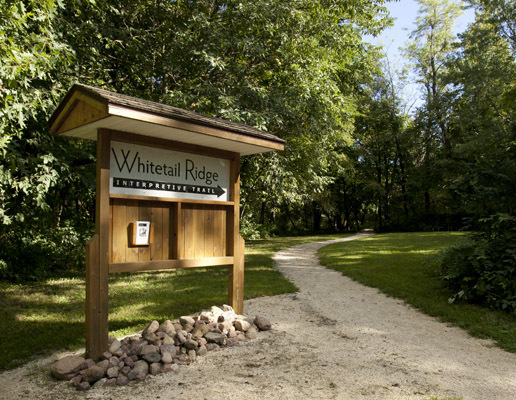 Hiking, bicycling and equestrian use of the trails is dominant during the summer months while Cross Country Skiers and snowshoers find exercise and adventure in the wintertime. 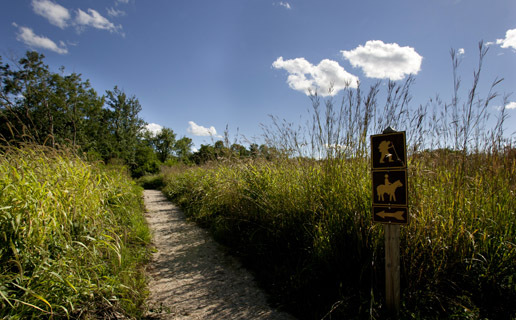 From the deepest trails to the prairie area trails, Ft Defiance has a trail for any skill level. 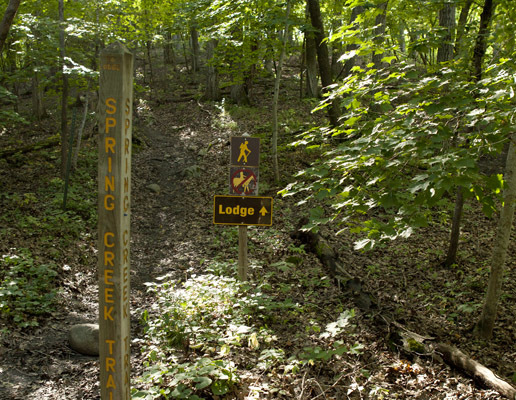 Spring Creek Trail offers a Low Gradient (7% slope) access to the creek. 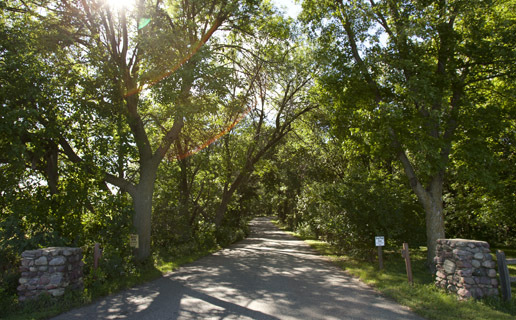 Click here to download a Fort Defiance State Park Trail Map. Fort Defiance State Park is host to a variety of events throughout the year. Past events include an annual Halloween Fright Hike, Relays and other races, Music Concerts, and much more. Friends of Fort Defiance State Park takes great pride in maintaining and improving Fort Defiance State Park. But we can't do it without the support of good people like you. Work nights are on the first and third Tuesdays of the month in the Spring and Summer. Come join us at the Lodge. 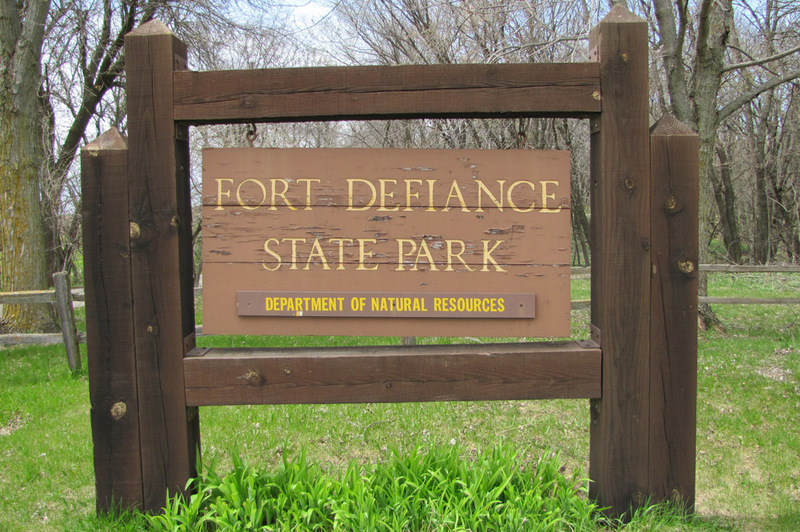 Your donations help cover costs of maintaining and improving Fort Defiance State Park. Click here to donate.